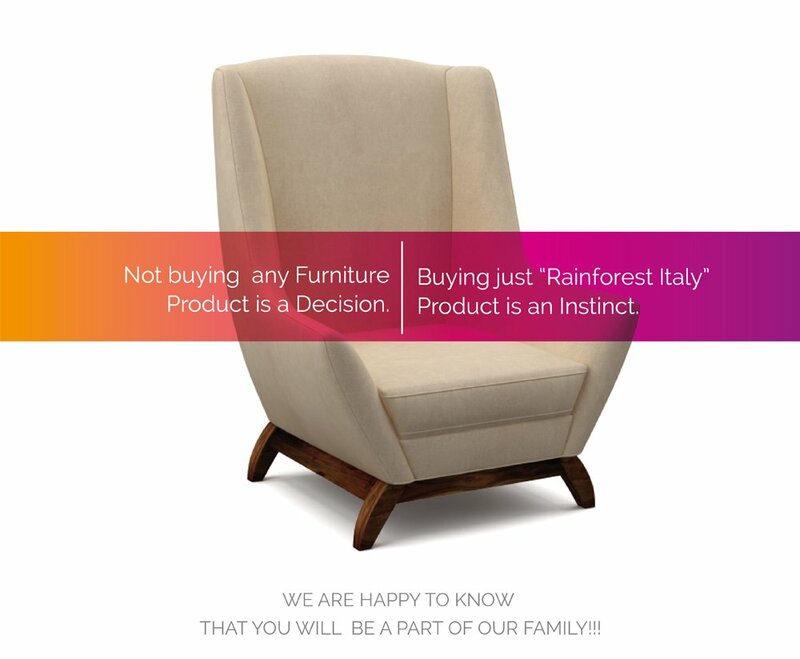 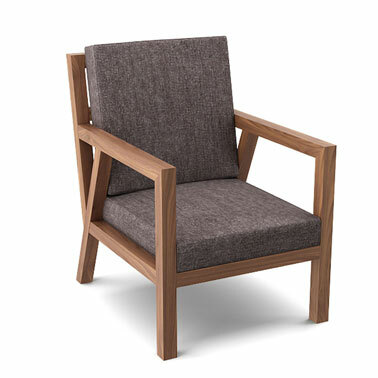 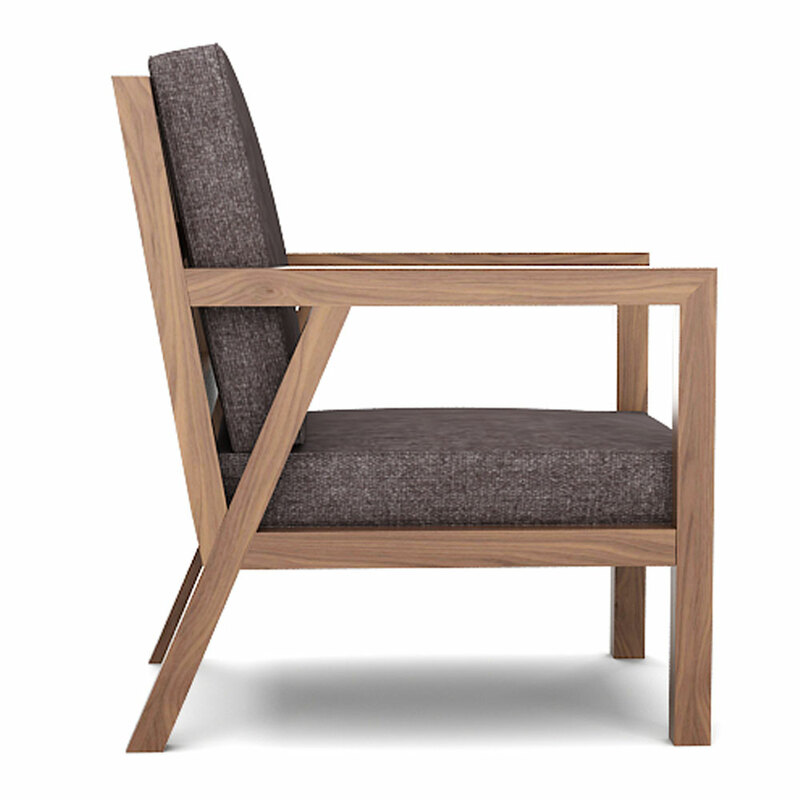 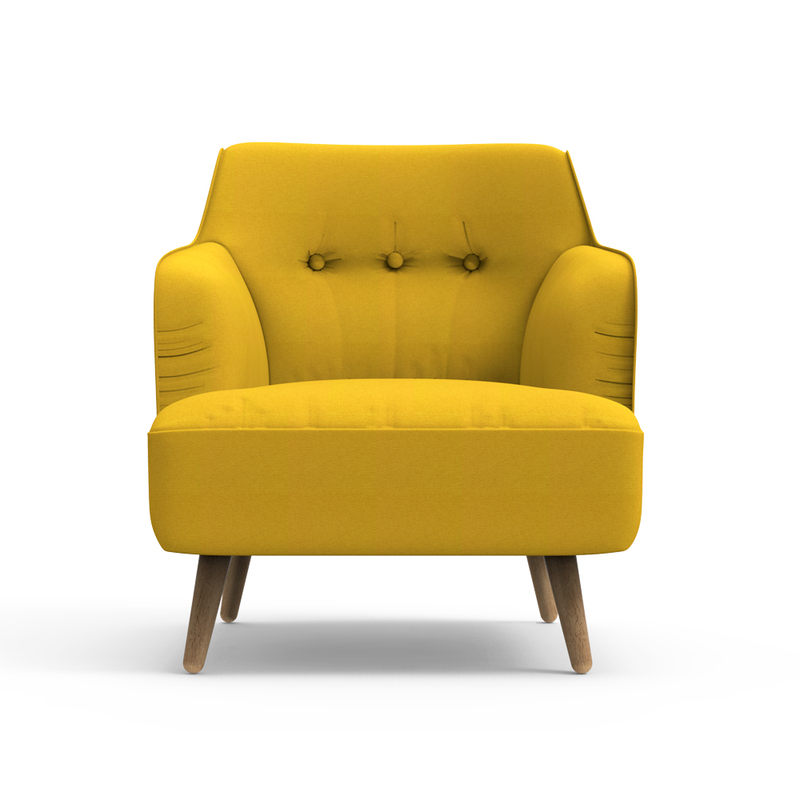 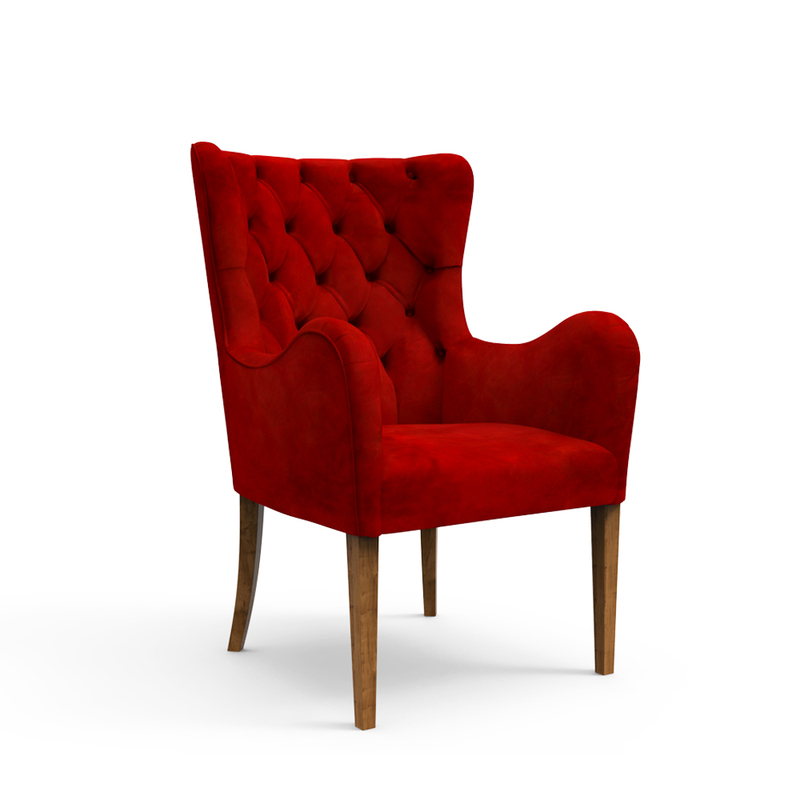 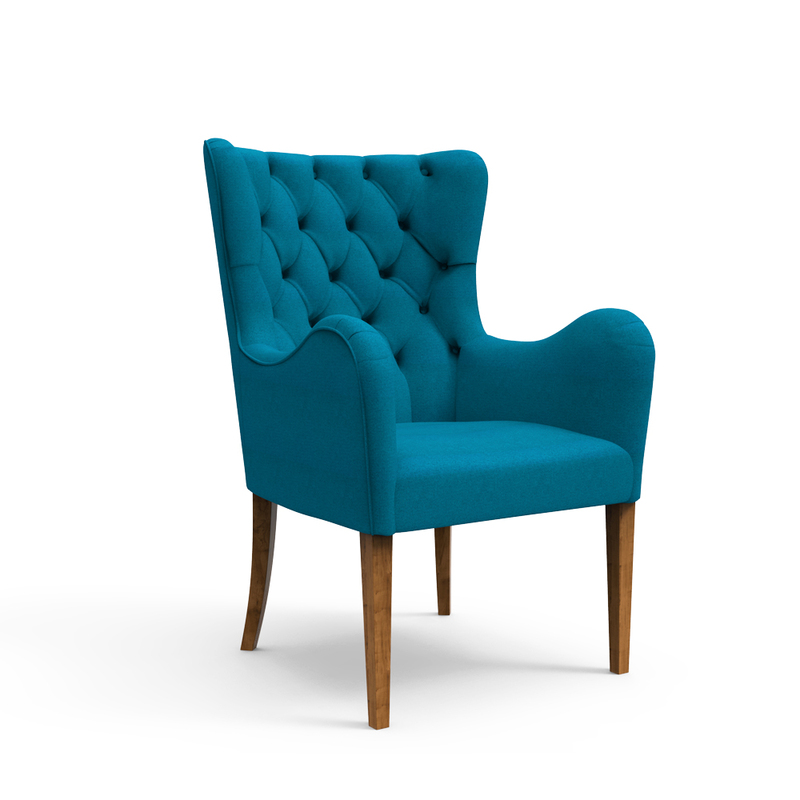 Sit back, Relax your head, and Let yourself embrace the moment, with this Trusser Chair by Rainforest Italy. 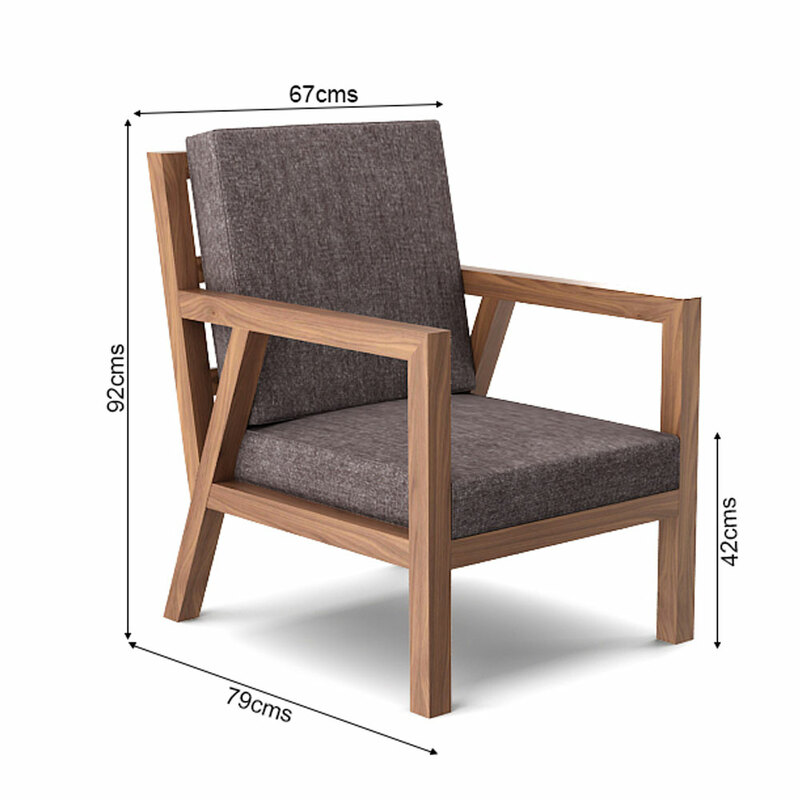 Apart from its broad and inviting design, this wooden dining table chair is constructed by considering seating space a priority, with the (76*67) cms dimension. 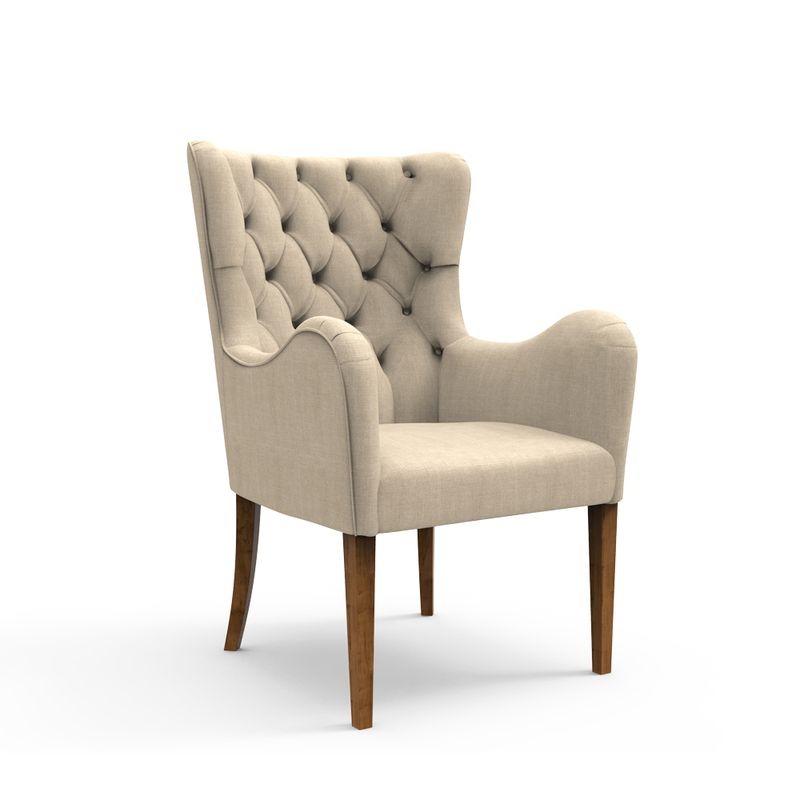 Buy this dining table chair online in a grey upholstery and natural wood shade.